BioBag films are available in many grades suitable for distinctive industrial applications. We have decades of experience running customized films with accurate performance to meet our customer’s product application expectations. Contact us for specific product information by using the contact form in the brown text-box on this page. BioBag is one of the pioneers within the bioplastics industry. We have extensive experience in tailor making films with the right performance for our customer’s products. Our films strongly contribute to building powerful, environmentally focused brands without compromising performance. 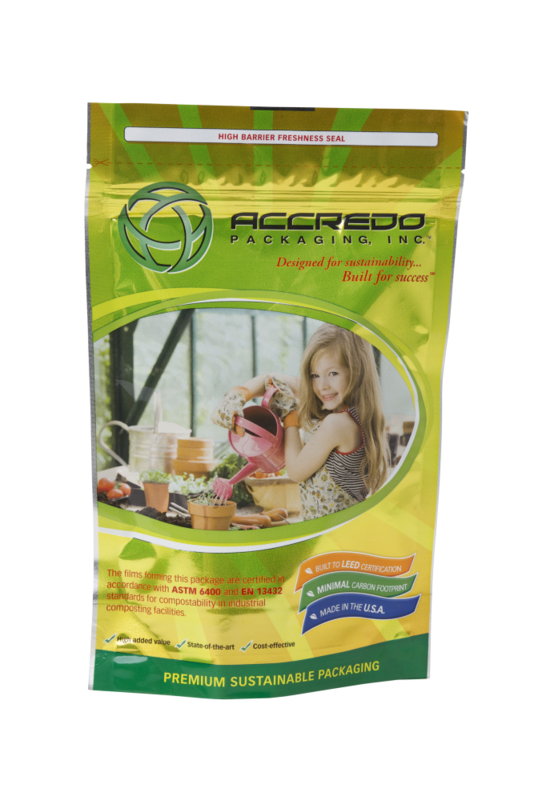 The unique characteristics of our films make them suitable for packaging, hygiene products, and various industry applications. BioBag films have a soft and silky surface which is very well suited for direct contact with the body. 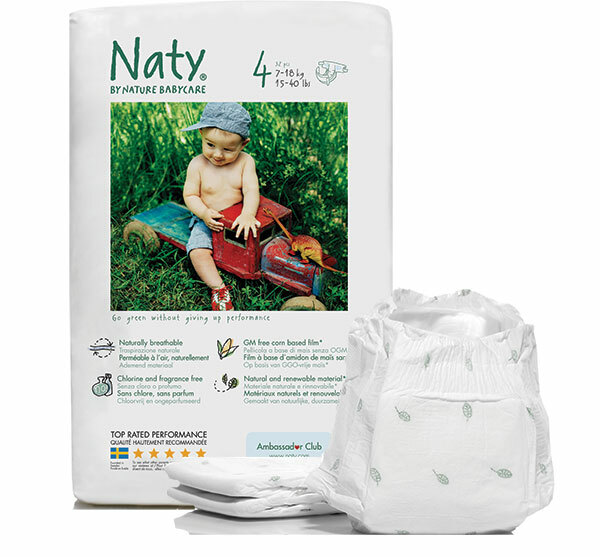 The natural breathability of our films allow moisture to evaporate, giving increased comfort and drier skin. These features are highly appreciated by consumers. Skin irritations and reddening are less frequent and less severe with BioBag films. 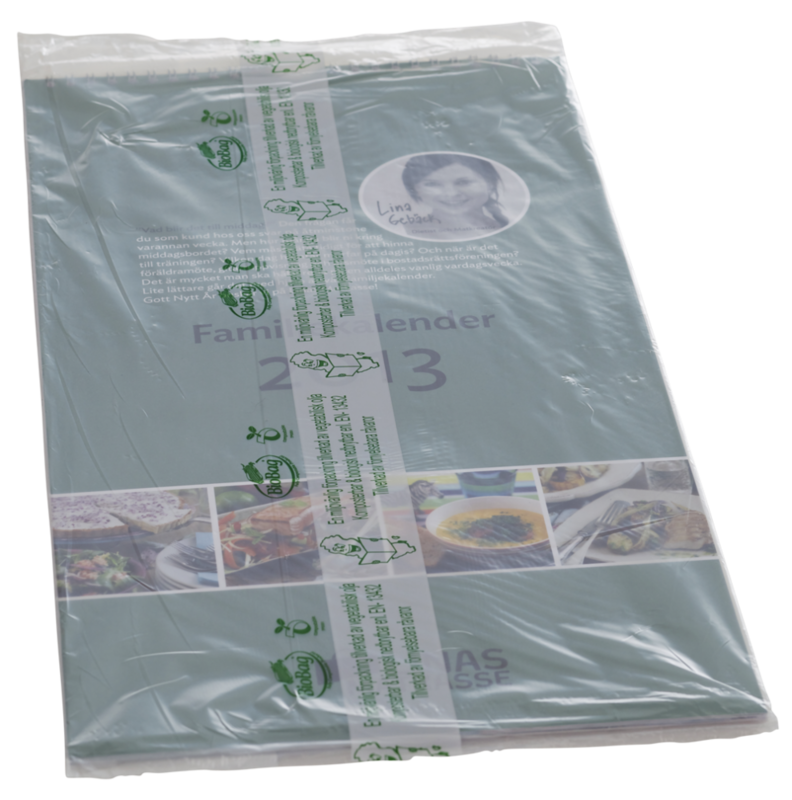 BioBag compostable films are hypo-allergenic and are safe for skin contact. 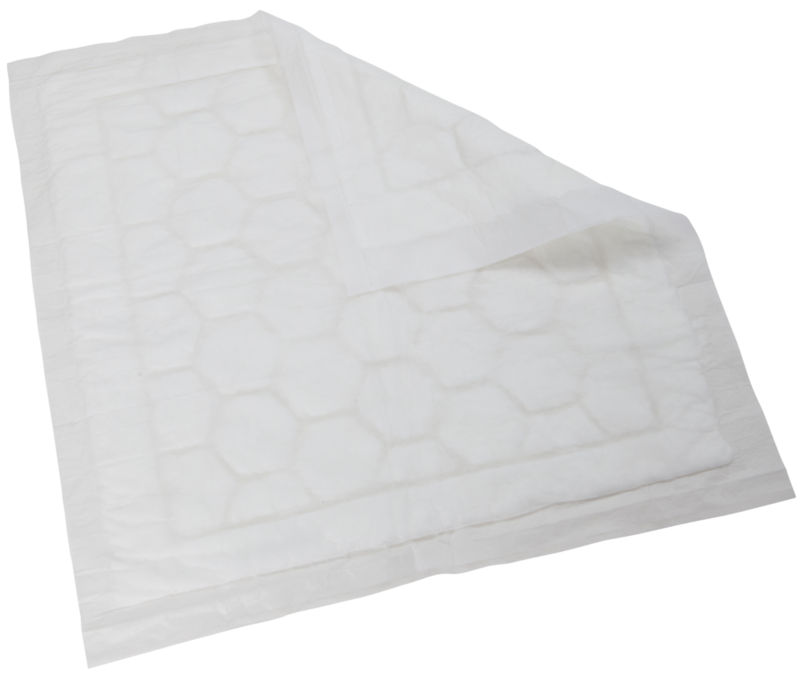 Our films are non-cytotoxic which means they are certified as a complete biological barrier to viruses and bacteria while still maintaining breathability. The breathability of the film can also be tailored to a customer’s requirements. We offer several grades of breathability, ranging from 250 – 950 gr*30μm / m2* 24 h.
The mechanical properties of BioBag technical films range from LDPE to HDPE, meaning that our films can be processed in standard converting lines and techniques without any major changes. 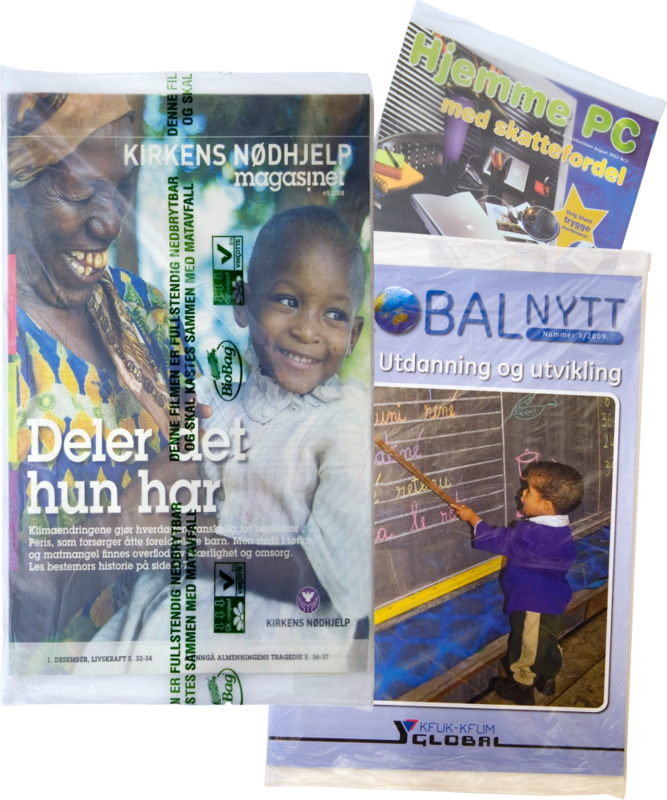 BioBag technical films can be Flexo printed and coloured with compostable masterbatch without any pre-treatment. Our films have a good adhesion to paper and non-wovens and are excellent barriers to oil and fats.